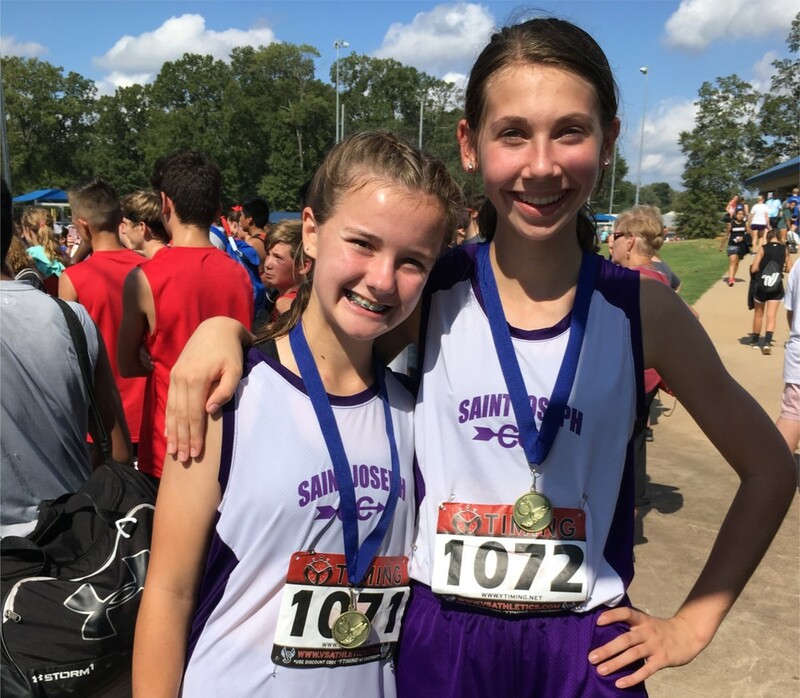 Two girls on our Cross Country team brought home medals from the Hornet Invitational Meet at Bryant on October 6. Both freshman Ashleigh Mallett and 8th grader Ruby Jones competed in the 2-mile run. Ashleigh came in 5th with a time of 13:43 and Ruby was 19th at 14:13.